Spider-Man. Batman. The X-Men. The Fantastic Four. Comic books and the characters they have spawned have become twenty-first- century mythology. Greg Garrett helps us see the profound depth that can be found in the glossy, fast-paced, and often violent world of comics, graphic novels, and the films they inspire. Holy Superheroes! 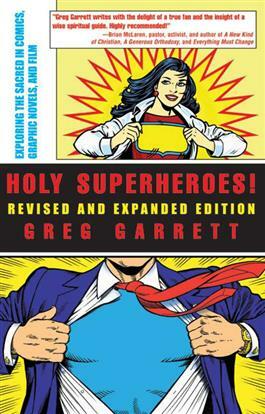 provides extensive discussions of some of our most beloved comic heroes and concludes with an appendix of twenty-five comics and graphic novels for discussion of spirituality and comics.